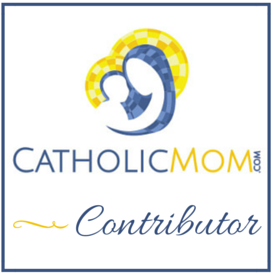 The message of Fatima is an appeal to conversion. In her motherly solicitude, the Blessed Virgin came here, to Fatima, to ask men not to offend God any more. It was a mother’s sorrow that obliged her to speak. 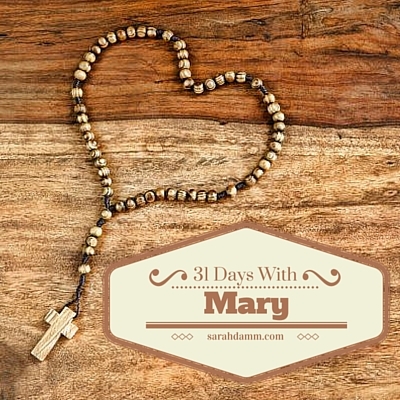 Today is Day 13 of my 31 Days With Mary series, an entire month writing about one topic with hundreds of other bloggers. While May 13 is the Feast of Our Lady of Fatima, today we remember the day in which the sun danced and Mary appeared for the sixth time to three shepherd children. Mary called herself Our Lady of the Rosary, when asked her name, which seems so fitting since October is the month of the Rosary, and we just celebrated the Feast of Our Lady of the Rosary a week ago. Today is a lovely day to celebrate, to do something extra-ordinary for Our Blessed Mother. It can be simple, like praying a decade of the Rosary. Or it can be more festive. 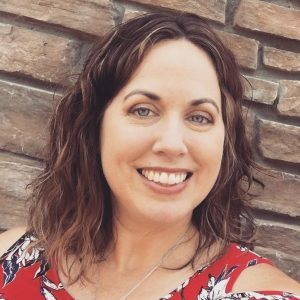 I plan on giving ideas on how to celebrate a feast day in a post later this week, because I just don’t want families to be overwhelmed by this, if they really want to incorporate this into their Domestic Churches. But in the meantime … Even if you don’t have an official plan, go ahead and light a candle, pray a decade of the Rosary and bake up a small batch of something yummy (or buy a small batch of something at the grocery store). Today is a feast day, and it is worth celebrating! One more note: I really like this DVD (and others in the series) about Fatima. It tells the story of Fatima in a captivating way for children. You may consider it for a future feast day. 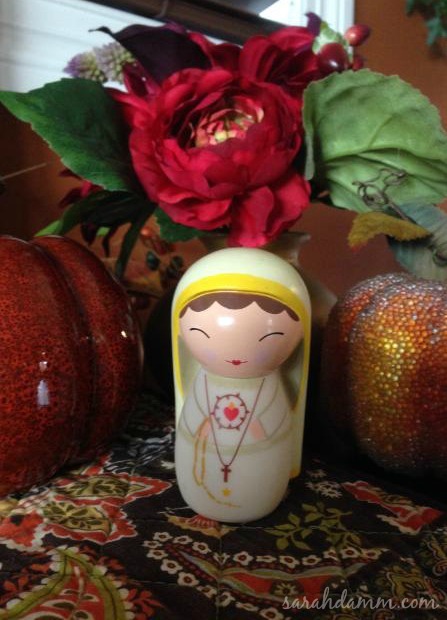 Our Lady of Fatima from Shining Light Dolls. Click photo for link. Hello, Thank you for the link for children books and dvd’s. I noticed the Shining Light Doll. Do your children, especially boys, play with these dolls? Our first Grandchild has been born and I would like to get him several … St. Joseph, Padre Pio and One of Our Lady. My husband is thinking a young boy will not be interested in them. Thanks for stopping by, Mary! I have four girls and two boys. I have given the Mary dolls exclusively to my girls. However, we have the St. Nicholas doll, and both of my boys—ages 4 and 7—think he is pretty cool! I bring him out only for Advent and Christmas, so he is always something they look forward to seeing! My four year old will receive the St. Joseph doll this Christmas. Especially since your grandson is so young, I think these would be darling for him. They would be great to take along in the diaper bag or have on a blanket while he plays. When he is older, they can sit on a shelf in his room as a reminder that the Communion of Saints is always interceding for us. Hope this is helpful, Mary! God bless! The Feast of Our Lady of Fatima is May 13, although today is the anniversary of the miracle of the sun and the final apparition. Yes, of course, Marie! I have updated my post to make the distinction.